Humans can have control over their every need but not on food. Everyone likes to eat healthy and delicious food. And the food that gives their tongue a good taste. Did I say something wrong? In such a situation, when someone plans to go on a trip, the first thing comes to their mind that will they get food to eat according to their taste? But now you can find a solution to this problem if you are thinking of your next trip to Singapore. Little India is an ethnic street which is commonly known as Tekka in Singapore. Here you will find many eating options. Like Amritsari fish, dosa, vada, palak paneer, naan, roti, samosa, and all kinds of chicken such as butter, masala and tandoori. 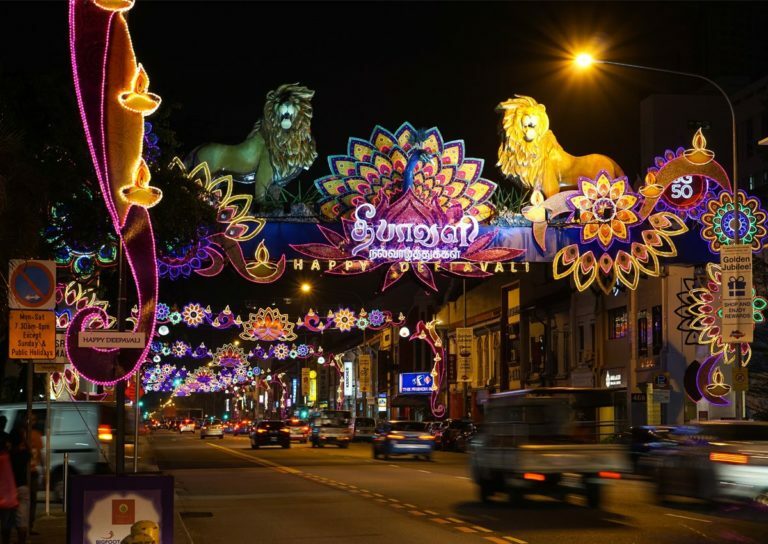 Not just food but in Little India, you will get to experience many more things. Here you can experience the flower garland made by hands and can see many types of artwork. Apart from all this, you can enjoy live music. If you worship God every day, then you will not be disappointed here at Little India because you will find Hindu temples, Mosques, Gurudwara and Churches on the street. So if you are thinking of visiting Singapore the next time do not forget to keep Little India in your roaming list.